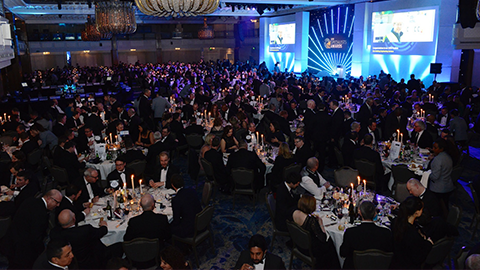 On 27 March, more than 750 industry leaders in the specialist’s construction sector gathered at Grosvenor House, London to celebrate the sector’s greatest innovation and achievements. 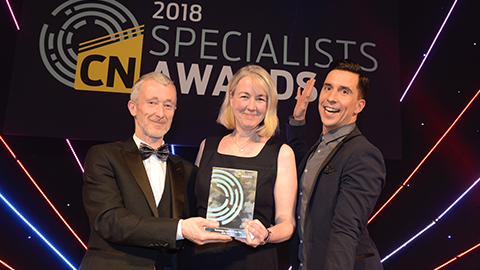 These awards are the only national awards recognising the outstanding achievements of specialist contractors and involve a face-to-face judging process giving our finalists the chance to highlight their inspirational business and their very best projects of the last year. 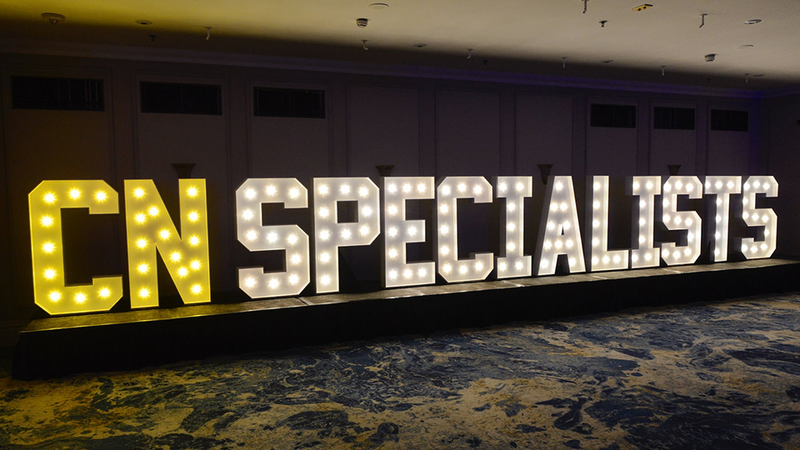 Thank you to everyone who took part in the Specialists Awards 2019 and a huge congratulations to this year’s winners! 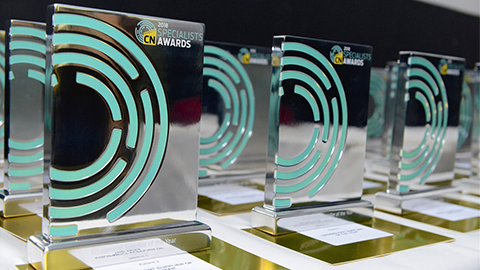 Take a look at this year’s winners here. 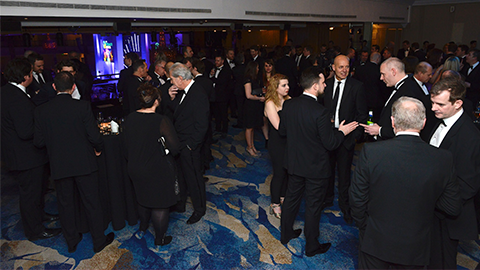 "The CN Specialists Awards provide a good opportunity for specialist Contractors to showcase their skills to the entire industry"
"It was a brilliant evening with an industry focus on recognition for what 'good' looks like"
"It's a great event to recognise all the hard work and ingenuity of specialists"
"Thoroughly enjoyed by all, plus an excellent way of portraying to senior management the level we want to be achieving, and keeping them in touch with the top end of industry discussion points"
"Really amazing event with great coverage"